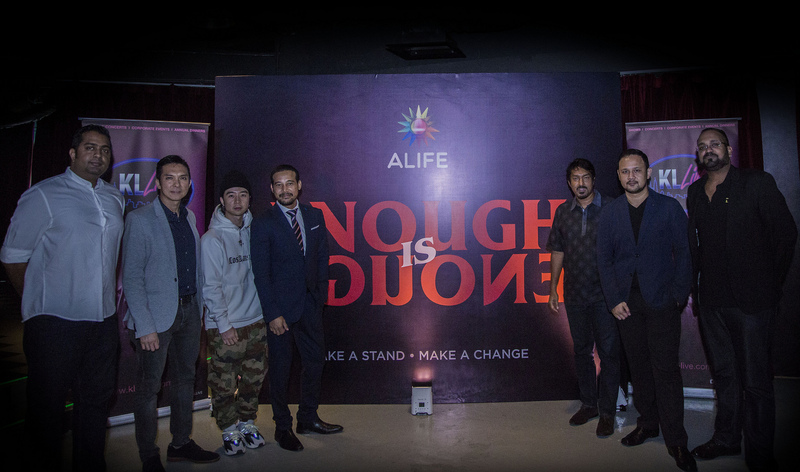 The non-profit body, ALIFE is taking a stand and voicing out support to better safeguard the Malaysian live events and entertainment industry. 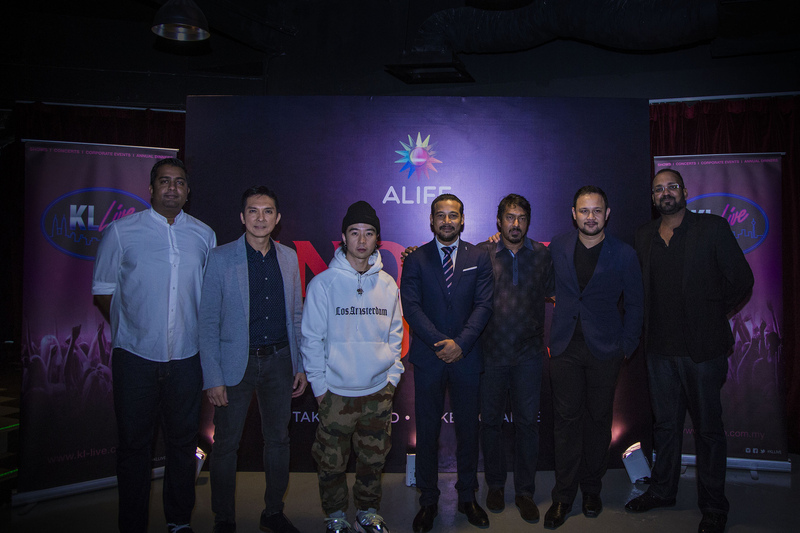 Shedding light on important issues and concerns faced by the industry within the past two years, ALIFE aims to bring about better treatment for Malaysian organisers and promoters alike. The organisers of the two targeted events, MR. Iqbal Ameer of the Livescape Group and Mr. Ben Law of Future Sound Asia, adhered to the necessary guidelines and protocols set by specific governing bodies including PUSPAL, Kuala Lumpur City Hall (DBL) and the Royal Malaysian Police Force (PDRM) prior to both events and received verbal and written support from all government bodies involved. Support by these honourable institutions proves that these events have gone through a check-and-balance system of the highest quality, an important aspect in advancing the local events industry to an international level. Contrary to the Malaysia Islamic Party’s (PAS) recent claims that international acts are choosing to skip our country, 2017 alone our industry has featured some of the world’s biggest and best-selling pop acts including Selena Gomez, Ed Sheeran, and two of the biggest DJs in the world, Tiesto and Armin van Buuren. Unbeknownst to many, the main reason artists are unable to perform in our country is most often due to scheduling or financial constraints. All these issues have collectively created negative consequences for event organisers, confused consumers, and adversely affected ticket sales. 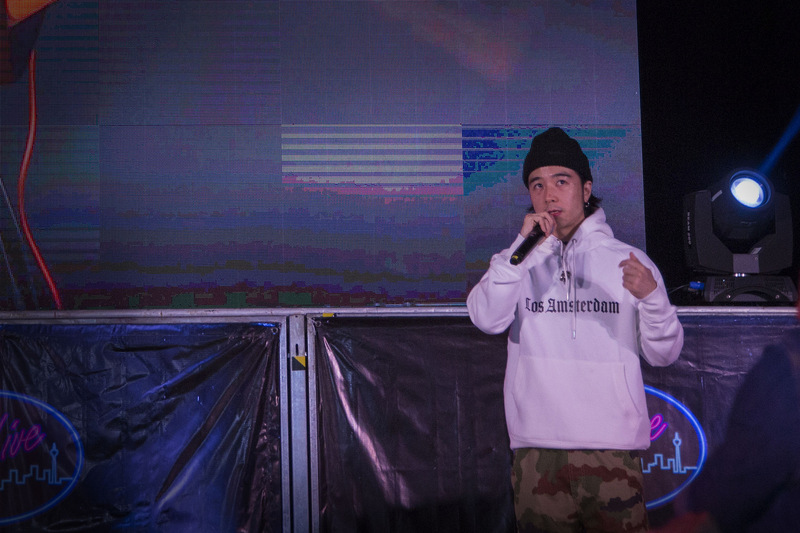 This in return has jeopardised the livelihood of local businesses and, ultimately, the state of Malaysian live events and entertainment industry. Furthermore, ALIFE would like to appeal to the relevant ministries, ministry officials, and councils to review, streamline, and improve the standard operating procedures (SOPs) involved when organising events in Malaysia. This is to ensure all parties involved work hand in hand for the benefit of the entertainment and events industry and the country. Keen individuals and parties may show their support by using the official ALIFE hashtag #EnoughIsEnough. Together we can make a difference for the live events and entertainment scene in Malaysia.